Nvidia Shield Tablet and Wireless controller. Earlier today I gave you info on Nvidia's Shield Tablet, but now the damn has burst for Nvidia and all the information we will ever need for this product is out in the form of leaked slides. On July 22nd, or the end ot this timer if you prefer, Nvidia will announce its own device, called SHIELD Tablet. It will be accompanied by wireless controller designed specifically for the NVIDIA SHIELD family, meaning you will be able to control either any SHIELD device. This means that more shield branded products may be on the way. SHIELD tablet is 8 inch device (not 7.9 as oroginally reported) with 1920×1080 resolution. It has 2GB RAM, Tegra K1 SoC with 192 CUDA cores and a QuadCore 2.2 GHz A15 CPU. Tablet has dual speakers, a Nvidia Direct Stylus 2 and 5 MPIX ‘selfie’ camera (targeted at Twitch Streamers). The SHIELD tablet will be available in two versions, a cheaper 16GB model costs $299 and it only has WIFI connectivity with NVIDIA asking for $100 more if you decide to get a 32GB model with LTE modem on board. The SHIELD controller costs $59, however I cannot confirm yet if it works with other devices (for those who want a Nvidia branded PC controller). Now without further ado, lets have a look at these leaked slides. The Nvidia tablet will release on the 29th of July in the US and Canada, with a later European release on August 14th. More regions are yet to be announced but Nvidia say it will release for them in Fall 2014. Join the discussion about Nvidia's Shield Tablet Leak on the OC3D forums. 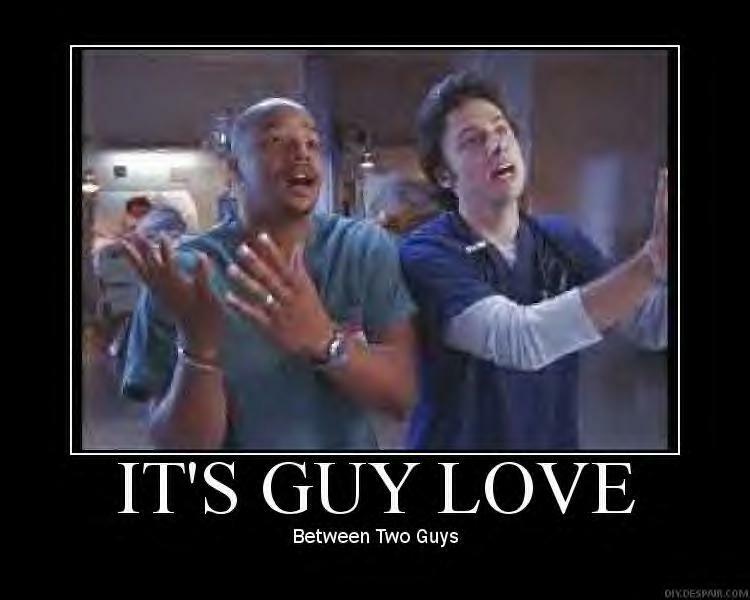 There nothing wrong with a bit of bromance.... as long as I not involed in it!! The shield definately looks interesting, but till there is a bit more information about on it, I will reserve judgment on it, but the specs, sounds like a modified original Nexus 7 and hyped up with latest stuff. I do like the idea of the Shield, but it restricts me to an Nvidia environment. I don't want restriction.